Large carnivores are some of the world’s most iconic and ecologically important species – they are apex predators and help to keep ecosystems in balance. They also have great economic value to the countries in which they occur, have high existence value (people value having them in the world even if they never see them), and as with all species, have intrinsic value and an inherent right to exist. People have been particularly captivated by large carnivores for millennia – in fact, the first example of animals in figurative art was a lioness head on a human body, carved out of woolly mammoth ivory around 35,000-40,000 years ago. Lions in particular have captured human imagination: they are the national animal of many countries, and are widely represented in culture, sports teams and commercial brands. However, their iconic nature has not prevented large carnivores from undergoing dramatic declines in both range and numbers. Lion numbers have halved in the last 20 years and now fewer than 25,000 remain – this means there are as few lions left as rhinos. Latest estimates suggest that only 60 lion populations remain across Africa, and nearly half of those have fewer than 50 animals. 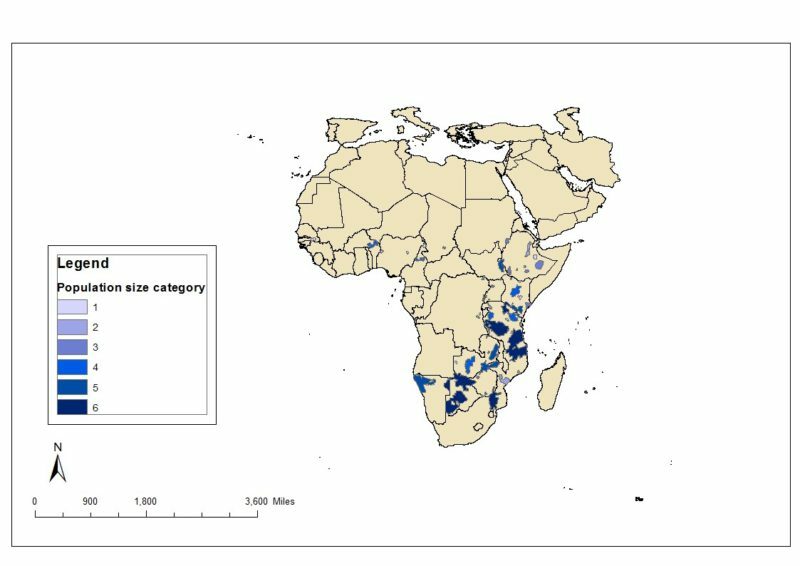 Only six large populations (>1000 lions) remain, and Tanzania is the most important country for lions, supporting over 40% of the world’s lions and over a quarter of their range. 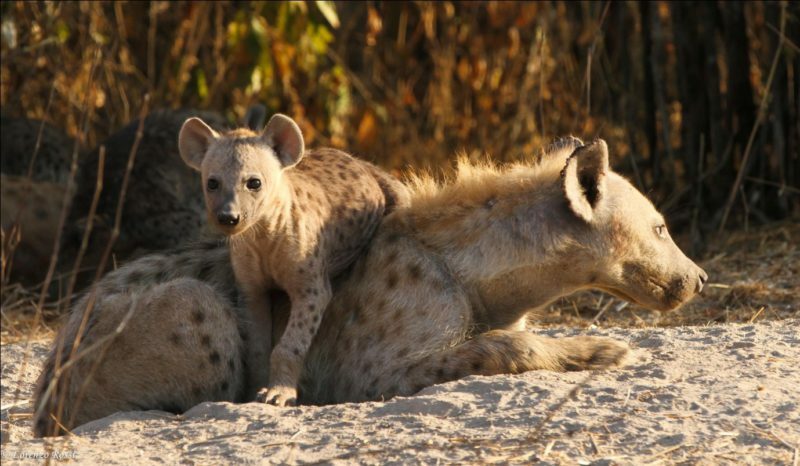 The Ruaha landscape supports the second largest lion population in the world, after the Selous Game Reserve, also in southern Tanzania. In the map below, the remaining lion populations are shown in blue, with darker colours representing larger populations. Cheetahs have disappeared from over 90% of their historic range and probably now qualify as endangered with around 7000 remaining. African wild dogs now occur in only 7% of their historic range and fewer than 6000 remain, making them one of Africa’s most endangered carnivores. 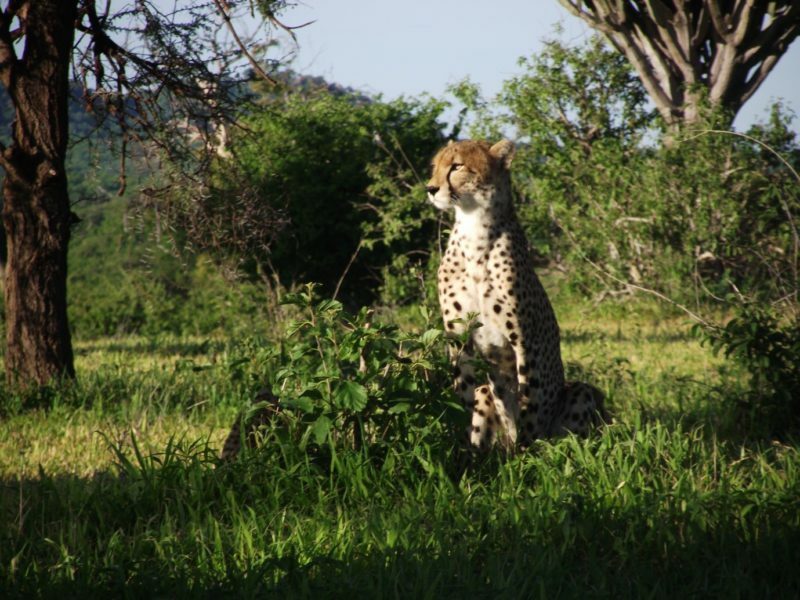 While protected areas are vital for these species, they are not enough: around half of remaining lion range and three-quarters of cheetah range is outside protected areas, so it is critical that we develop conservation strategies on human-dominated land, particularly in areas close to key Parks such as Ruaha.